International musicology conference "Urban and Court Culture in the Early Modern Baltic Sea Region"
The registry for the international musicology conference "Urban and Court Culture in the Early Modern Baltic Sea Region" which will take place from 2 to 3 May 2019 is still open! The conference aims to explore urban and court culture, along with their interrelations in the Baltic Sea region in the early modern period. The programme covers diverse aspects of music and written culture, and further seeks to place individual perspectives in the related contexts (e.g. the social position of a person in the service of a city or within a court; the artistic and personal decisions one had to make; daily life and environment of a person). The keynote speaker of the conference is renowned German researcher of the early opera, Silke Leopold, who will deliver her speech "Opera in Europe around 1680: A Panorama of Dramaturgies, Languages and Styles" on 2 May at 10.15. Among the others, the presentation "Unbekannte Spuren von Johann Valentin Meders Notensammlung" by the Director of the Leipzig Bach Archive, Peter Wollny, deserves a special mention. You can read more on the conference here and get acquainted with the full programme here. The presentations are held in German and English. The conference is above all meant for the PhD students of the Estonian Academy of Music and Theatre, University of Tartu, Tallinn University and Estonian Academy of Arts, but all the other professionals from the field of musicology are welcome, too. Participation for everyone is free of charge and you can register by 24 April latest here. The conference is organized by the Musicology Study Area of the Estonian Academy of Music and Theatre in collaboration with the Estonian Graduate School of Culture Studies and Arts. On 18 and 30 April the title roles of „Le Nozze di Figaro“ by W.A. Mozart will be sung by the young singers of the Estonian Academy of Music and Theatre. „Le Nozze di Figaro“ follows the Almaviva household through a single turbulent day. The cast under the baton of Arvo Volmer is following: Raiko Raalik or Žilvinas Steponas Miškinis (Figaro), Siiri Johanson or Kadri Kõrvek (Susanna), Silja Maria Sevonkari or Ille Saar (la Contessa), Janari Jorro (il Conte), Elo-Maarja Trumm or Karis Trass (Cherubino), Jurģis Marcinkevičs (Bartolo), Mehis Tiits (Basilio), Merilin Taul or Merje Uppin (Marcellina), Merit Kraav or Kristine Žogota (Barbarina), Erki Lillemets (Antonio) and Hyun Woo Lee (Don Curzio). Read more on „Le Nozze di Figaro“ on the homepage of the Estonian National Opera. 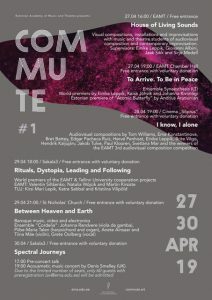 From 27 to 30 April the Department of Composition and Improvisational Performing Arts will hold the first composition and music technology dedicated festival, COMMUTE#1, featuring works which have seen the light during the current academic year, gathered together as six independent, thematic concert performances. Versatility reflects also in the selection of venues as the concerts take place not only at EAMT, but in Sakala3 (former theatre No99), at „Sõprus“ cinema and even St Nicholas church. The festival features several world premieres and in the frames of the concert on Sunday, 29 April, the winners of the EAMT 3rd Competition of Audiovisual Compositions will be announced and presented. This year 45 submissions from the EU Countries, Israel, Canada, USA, Mexico, Argentina, Russia, China, South Korea and Australia were received. The head of the competition jury is Brett Battey, Professor of Audio-visual Composition at De Montfort University, Leicester, UK. You can also read, what is it like to study at EAMT by finding all the links to curricula at Bachelor’s, Master’s and Doctoral level as well as practical info on the orientation week, use of practice rooms, tuition fees and scholarships. We hope that with the help of new Guidelines, the beginning of your studies at EAMT will be smooth, pleasant and memorable! For the first time, Estonian Academy of Music and Theatre has made it to the QS World University Rankings, which is one of the top international rankings measuring the popularity and performance of universities all over the world. EAMT, being the only music university from Baltic states on the QS list, is currently holding the position no 51-100 in the category of performing arts among such reputable music academies as Cologne, Leipzig and Munich (Germany), F. Liszt Music Academy (Hungary) and the Royal Academy of Music Aarhus/Aalborg (Denmark). The top performing arts institutions in 2019 are the The Julliard School (USA) and Universität für Musik und darstellende Kunst Wien (Austria) followed by the Royal College of Music (UK), Royal Academy of Music and Curtis Institute of Music (USA). Sibelius Academy/University of Arts Helsinki (Finland), ranked as 6th in 2018, is currently holding the 12th position. 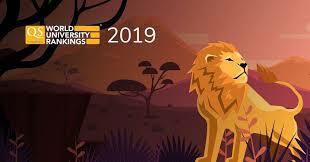 The QS Rankings are released every year and provide lists of universities based on surveys, diversity, and much more. It is monitored by both partners and students to learn about the nature and capability of universities. The full list of performing arts universities is available here. The committee will select the most promising ideas. These ideas/ teams will be participating in the 4-months Creative Business Development programme STARTERtallinn (starting Friday, February 15). The jury will assess the developed ideas again in the end of May and best projects will be granted a scholarship in order to implement the idea. Prize fund is 800 €. The Competition Committee will prefer sustainable creative projects and business ideas with specific output. Students of all levels (BA, MA, and Doctoral degree) are welcome to submit their ideas to the competition. Competition Committee selects winners according to the terms and conditions of the competition The selected projects have to be implemented during one calendar year after the competition; the projects have to be publicly introduced as being held under the aegis of the Estonian Academy of Music and Theatre and the winners of competition must follow the requirements of the competition rules. 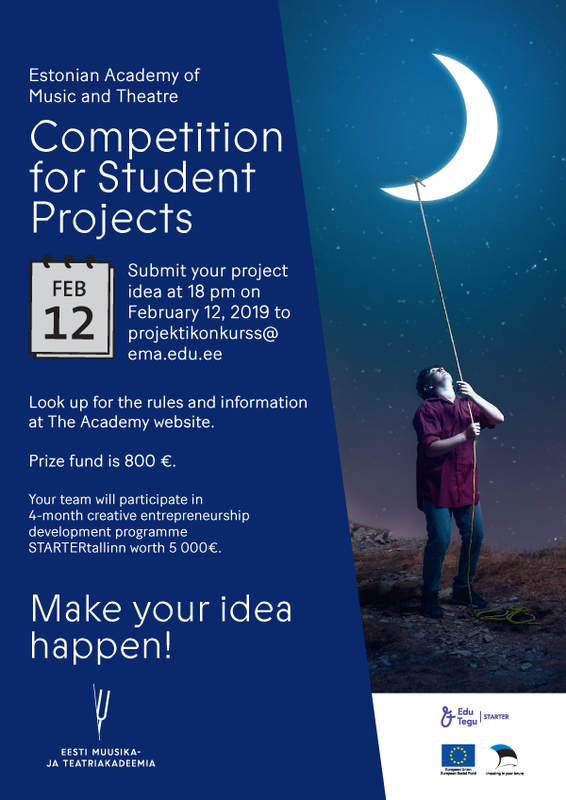 The deadline for submitting projects is at 18:00 on February 12, 2019. 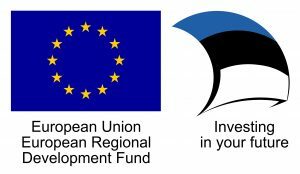 Projects have to be submitted electronically to e-mail projektikonkurss@ema.edu.ee in Estonian or in English. 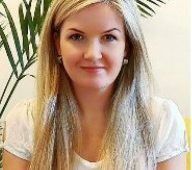 Counseling takes place in the building of the Estonian Academy of Arts Põhjapst 7 (2nd floor, office A201), is private and confidential, usually lasts about 1 hour and as a rule, meetings take place several times. Those who do not want to come in for the first meet can also write about their concerns by email.